The summer months offer an abundance of delicious produce. It’s the season of heirloom tomatoes, perfectly ripe peaches, summer squash, eggplant and juicy watermelon. If you’re looking to fill your fridge with seasonal produce and goods take a trip to one of these Central Texas farmers markets, mere minutes away from Kyle. Farmers markets offer a variety of fresh, high quality, reasonably priced foods, and buying locally supports family farmers and your local economy. Time to get shopping! When? Every Saturday from 9 a.m. to 12 p.m., March-October. The Buda Farmers’ Market takes place in downtown Buda, a quick trip from Plum Creek. Local vendors sell seasonal produce, meat, fresh eggs, baked goods, specialty foods and crafts every Saturday during market season from 9 a.m. until noon. The Buda Farmers’ Market encourages local pride, culture and economic development and aims to create more business opportunities and residential benefits for its community. 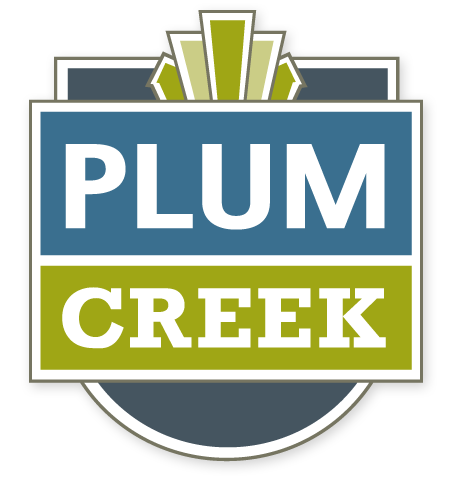 The Buda Farmers’ Market has also been instrumental in helping Plum Creek spread the word about our second annual public art initiative, Rock the Porch. It’s run by great people who care about and are invested in their community, and we care about them! When? Saturdays from 9 a.m. to 1 p.m.; Tuesdays from 3 p.m. to 6 p.m.
Where? Saturday: 155 E San Antonio St; Tuesday: 312 Hopkins St.
Less than 20 minutes south of Plum Creek, you’ll find the San Marcos Farmers Market. The market brings together local farmers, food artisans and artists every Saturday and Tuesday all year round. It is operated by the San Marcos Farmers Market Association, a non-profit dedicated to connecting Central Texas farmers with local customers. The market offers homegrown and homemade products including season fruits and vegetables, baked goods, honey, jams and jellies, eggs and select meats. When? Every Wednesday from 3 p.m. to 6 p.m. The Wimberley Farmers’ Market is a small gem for those who enjoy eating seasonally and locally. This growers only market operates year round and is only 20 minutes away from Kyle and Plum Creek. Although the vendor list is short, the quality of their products is exceptional. There is always something available that is worth visiting for – from natural meats and fresh produce to specialty goods like homemade cider. 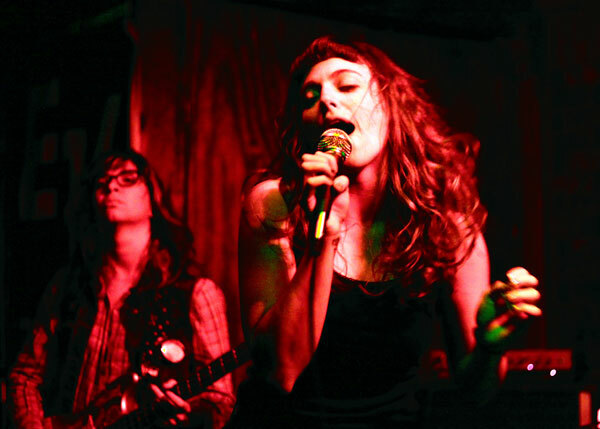 The first week in January is a special time for the Austin music scene. Free Week is an annual tradition of about 10 days of free shows at some of Austin’s most iconic music venues. What began in 2003 as an attempt to drive attendance to Emo’s during a slow time of the year, has become an annual January tradition that takes place at multiple venues across the city. Starting at the New Year and continuing until January 12th, Free Week is a showcase of the great musical talent available in Austin. 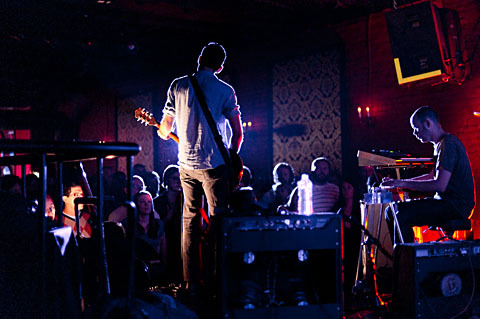 Focusing almost exclusively on local bands, Free Week takes place at such live music venues as Emo’s , Beauty Ballroom, Stubbs, The Parish, Red 7 and the new Holy Mountain, among others. It’s a great activity for the post-holiday season, as some people’s pocketbooks might still be reeling from all the gift giving and the activities of the holidays. The show list is a bit overwhelming, with multiple shows and multiple venues each night, but Culture Map, Do 512 and the Austin Chronicle have written round ups of their favorite acts and round ups to make it a bit more digestible. Plus, the Free Week Austin website has Free Week Radio with a selection of songs from the bands playing each night, and there is a Spotify Radio playlist as well. So, if you have an evening with nothing to do this week, head 20 minutes north to Austin for a night of free live music. And, since the shows are free, that leaves more room in your budget for an adult beverage or a nice meal downtown before the show.